The Rams are not very good, but they need to reward the people who come to their games, so they will be treating their opener as a Stache Bash. 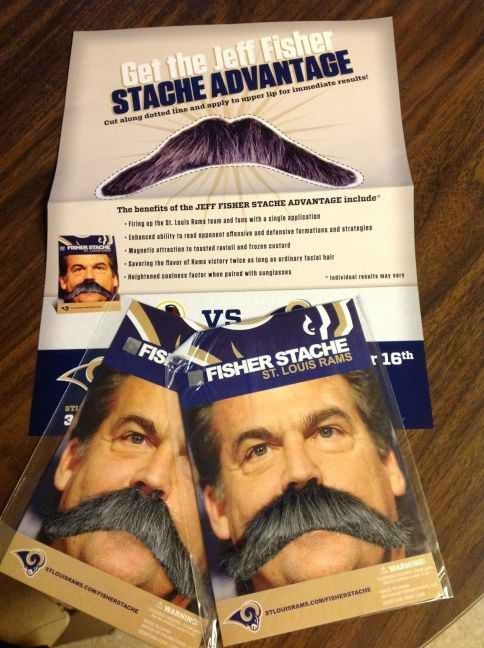 This is an easy promotion since 95% of St. Louis Ram’s fans already have a mustache, while the other 5% are either babies or thought they were going to the zoo to see actual rams. This entry was posted in Sports Steesh and tagged comedy, entertainment, Football, Humor, Moustache, mustache, nfl, sports, st. louis, st. louis rams, Steesh on September 5, 2012 by Los Bulls.